Universal Audio LA-610 MK II - " Most excellent! 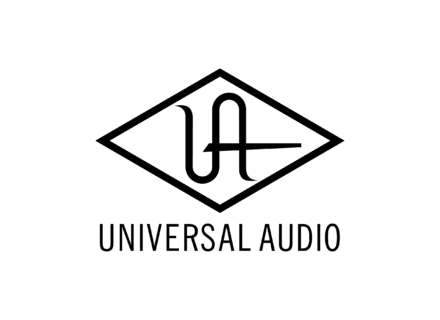 Guaranteed results"
Universal Audio Apollo Duo - " UAD Apollo"
Universal Audio Apollo Quad - " Remarkable"
Universal Audio Apollo Quad - " Welcome to the third millennium ..."
Universal Audio Apollo Quad - "BUT well worth a REAL update!" Universal Audio Apollo Quad - "I love it"
Universal Audio Apollo Duo - " Very good sound card"
Universal Audio Apollo Duo - " Almost everything"
Universal Audio 710 Twin-Finity - " Interesting"
Universal Audio UAD-2 Duo - " Reliable but not given"